Flyability is run by its trustees in their spare time with some support from the BHPA. George has been flying anything and everything since he turned 16. 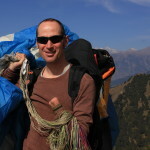 Before becoming a trustee for Flyability he received pilot scholarships for both paragliding and hanggliding – he has written up some of his history in an article that was published in Skywings magazine: Wheelchair to 500 feet. As well as his role as trustee of Flyability, Marc is the current Chairman of the BHPA and acts as our link to the BHPA exec. John has spent most of his career working in adventurous outdoor activities with people with disabilities and has been at the forefront of developments which have assisted with inclusion. He has been flying paragliders since the ‘80s and was a founder Trustee of Flyability. 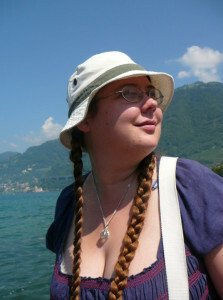 Helen is our Secretary and keeps track of the contact@flyability.org.uk email account and the Flyability website. She also tolerates George and likes to fly hanggliders. 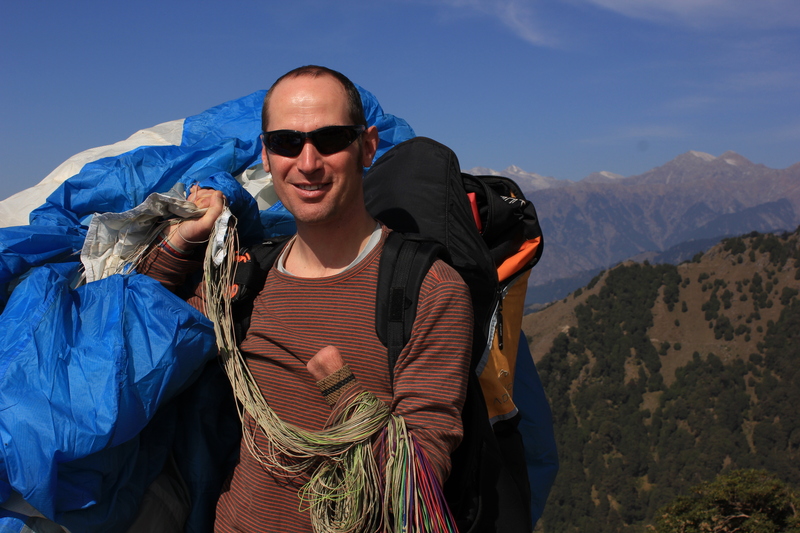 Stuart has been flying Paragliders since 2004, He took up the sport after losing his hand whilst serving in the Army. 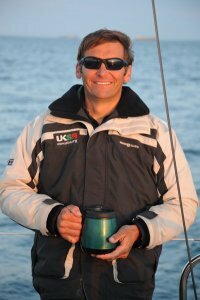 A more recent trustee to the charity, He hopes to give a little back to the sport that has given him so much.